Microsoft’s new powerful console being put to good use. 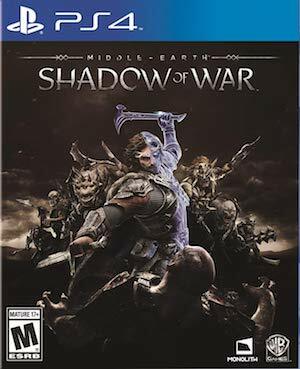 One of the most anticipated games for this year is Middle-Earth: Shadow of War, the sequel to Monolith’s 2014 fresh take on the Lord of the Rings universe. The game is also being billed as one of the flagship titles for Microsoft’s Xbox One X, which will be the most powerful console ever made when it releases- presumably because it will leverage all that power, and put it to some good use. 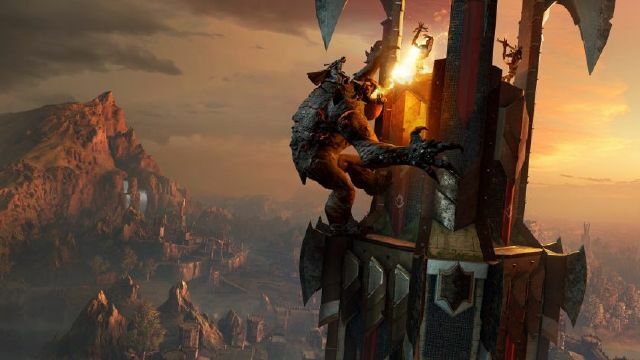 When we got the chance to chat with Middle-Earth Shadow of War‘s Design Director Bob Roberts, we decided to ask him some questions about what the Xbox One X version of the game will be like. Can players, for example, expect 4K and 60fps? Generally speaking, I don’t agree with the mentality of pushing resolution over graphics- but I recognize each game has its own different requirements, and if Monolith feels that the game is best served at 4K and 30 frames per second, I will take their word for it. We also asked Roberts how the Xbox One X is, especially given just how much of a leap its GPU is over any other console on the market. Microsoft has crafted a powerful and well made machine – there is no point in denying that, no matter what you might think of Microsoft’s exclusives lineup – and it will definitely be interesting to see how games and developers leverage all that it has to offer. The Xbox One X will launch on November 7; Shadow of War, meanwhile, launches on October 10 for PS4, Xbox One, and PC.